2019 will see the introduction of the SCHOOLS CHALLENGE CUP which will replace the current ALL School format. This will give greater opportunity’s to schools around the state who would otherwise be unable to participate at Oztag events. Dates are being finalised within the next 3 weeks with most district competitions commencing in term 2, so don’t miss out. Get your school teams ready to go now! What is the SCHOOLS CHALLENGE CUP? 12 Regions throughout the state will be eligible to take part in the events at both Primary and Secondary levels. Each of these regions will be broken down into current school District areas where possible, however these may be changed slightly to ensure we are able to cater to as many schools as possible and can provide enough referees and additional resources that may be required to run successful events. Enables students to participate against schools within their area over a 3-5-week period after school within a structured environment. # of Players: Min of 8 and max 16 players at District level competition. 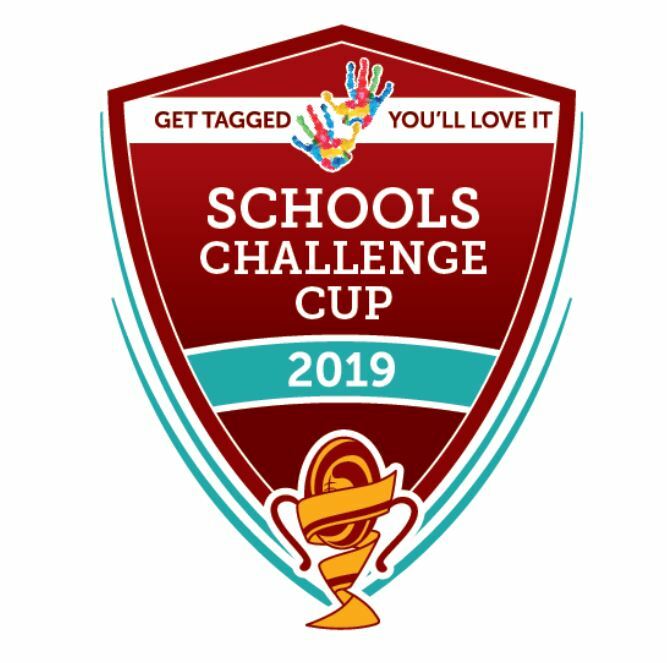 The SCHOOLS CHALLENGE CUP will give local secondary students a solid pathway through our refereeing ranks within the school system from district and regional to state level of competition. Full training is provided to students either through our Secondary Unit Plan OR Mission Impossible Program. All accredited referees are paid at each level of competition and students can earn up to $30- 40 per hour depending on there referee level at district level of competition.